Promo: Captain Corelli’s Mandolin. An interview with author Louis de Bernières – East Midlands Theatre. Directed by Olivier and Tony Award nominee Melly Still and adapted by Rona Munro, this love story is brought to life by Harry Blake’s specially commissioned music. Here, in an interview with Vicky Edwards, Louis de Bernières talks dramatic inspiration, opening night apprehensions and what makes us human. As author of one of the best-selling novels of all time, Louis de Bernières is a literary hero to many. But for all his talent as a writer, it is actually thanks to an ex-girlfriend getting cheesed off with his choice of holiday destination that the famous story exists at all. Opting for Cephalonia, a Greek island that was all but devastated by four earthquakes in 1953 (the largest measured 7.3 on the Richter Scale), his ex-unwittingly introduced de Bernières to the setting for Captain Corelli’s Mandolin. It was, however, the earthquake that initially appealed as a narrative. And so tell it he did. Brilliantly. Winning a clutch of prestigious awards, including the Commonwealth Writers’ Prize, and scorching up the bestseller chart, a film starring Nicolas Cage and Penélope Cruz followed. The story endured. Now, twenty-five years after publication, the first major stage production is set to tour. 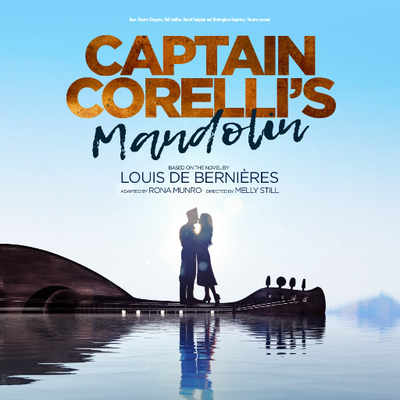 Once more bringing to life the epic love story set during the Italian and German occupation of the island in World War II, Captain Corelli’s Mandolin follows the lives of Dr Iannis, his beautiful, strong-willed daughter Pelagia and the Italian Captain Antonio Corelli. An accomplished musician who is posted to the island as part of the occupying forces, in time Corelli becomes accepted by the community. But when the doctor’s daughter’s letters to her fiancé – a member of the underground – go unanswered, the working of the eternal triangle seems inevitable. “I’ll certainly be there on opening night and I expect there will be a moment of apprehension when I am wondering if the vision of the director is anything like mine,” he confesses. “What I hope is that Mel [Olivier and Tony Award nominee Melly Still] will draw me into the narrative as if I hadn’t written it. 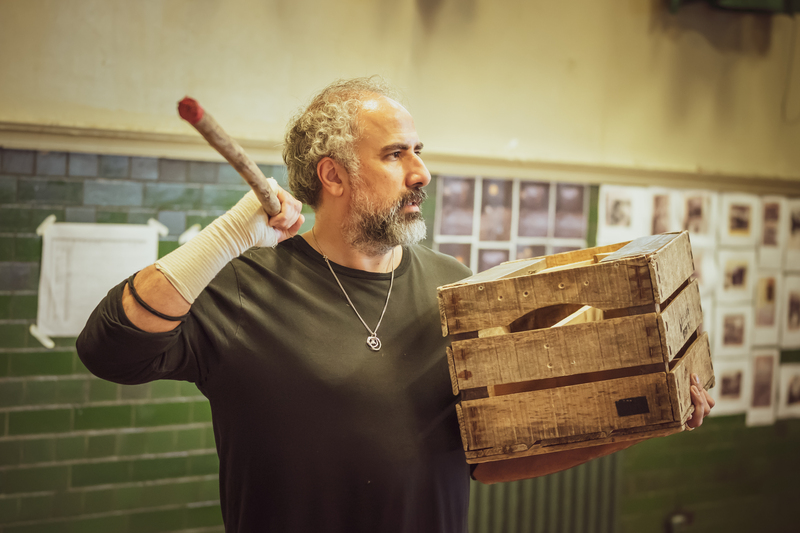 The last script that I saw was very faithful to the book and obviously that is the way I prefer it,” he says, adding that having seen an early workshop he feels both reassured and optimistic about the finished play. Promising to be a beautifully atmospheric and visually stunning production, de Bernières can also rest easy knowing that the adaptation is in the experienced hands of Golden Globe and BAFTA Award nominee Rona Munro. 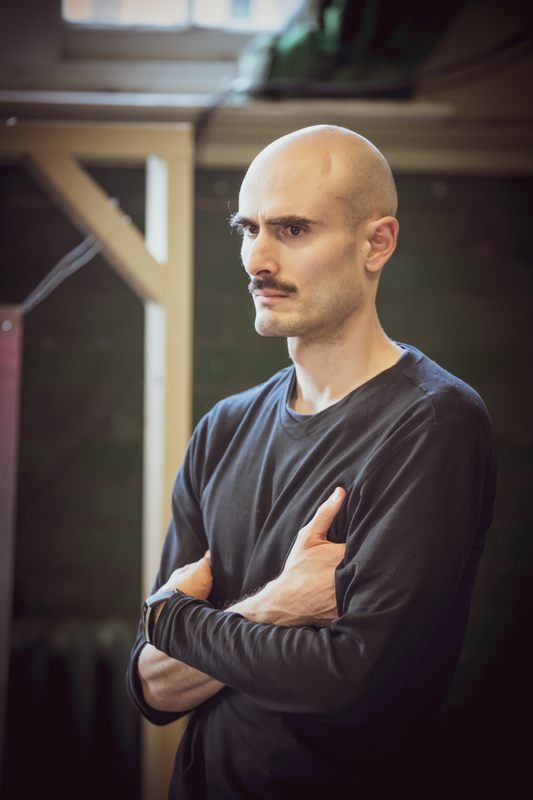 Also blessed with a talented ensemble cast, with Alex Mugnaioni in the title role, I ask if he has ever swapped writing lines for saying them and trodden the boards himself. 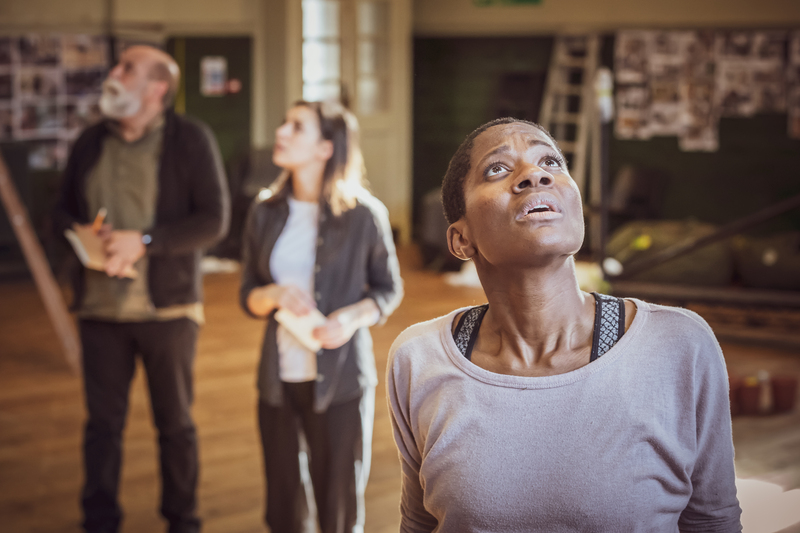 But while his self-belief may be prone to the occasional wobble, his certainty about how he hopes audiences will respond to the production is firmly settled. “The important thing is that people feel moved. You don’t have to feel happy or sad; just to feel something; to identify with the characters. That’s why you learn so much from the arts. That virtual experience teaches us things like empathy. It is the quality of the experience that matters. Despairing of statisticians and schools that are pressured into setting “huge vague goals”, he would, he says, prefer it if the government butted out of the arts in favour of a more grass roots movement. “But I do think that the arts should be very highly valued in schools,” he says, highlighting painting or drawing as an example of how art can teach skills that go way beyond the those of how to shade, blend colour and produce a half-decent still life. 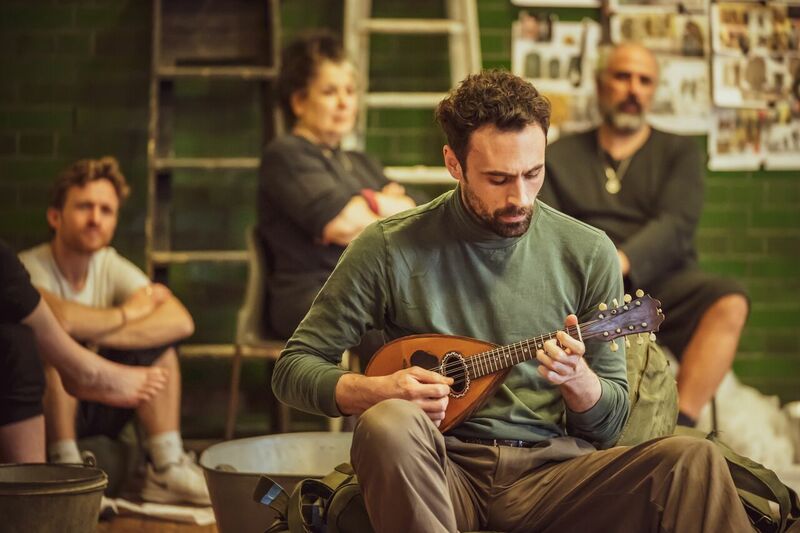 As for Captain Corelli’s Mandolin, while he is delighted that the play is happening, he hopes that it won’t be the final incarnation of his story. Theatrical Angels take note. 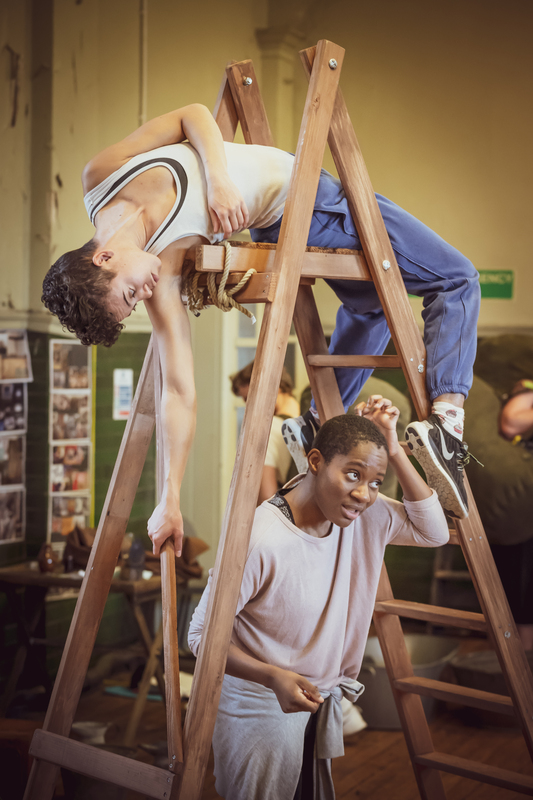 But, in the meantime, head for the box office and book tickets for the truly glorious Captain Corelli.